Imagine Home is a cat rescue group that does very good things for my fellow felines. These kind humans help arrange for transport so that felines who needs homes can get to places where they will be provided one. They rely on volunteers to carry out their mission. Sadly, one of their volunteers has left us. This human had a fierce love of animals. Not surprisingly, she had felines of her own. And now, this human, who contributed so much to help with cat rescues, needs a cat rescue performed for her felines. This human’s family is not able to care for these felines. Her immediate family is in treatment for mental challenges received after serving in combat. And other family members are already caring for several felines and a feral colony. Imagine Home is looking for help in caring for these five cats. You do not have to take all of them in. Even caring for one would help with this cat rescue. 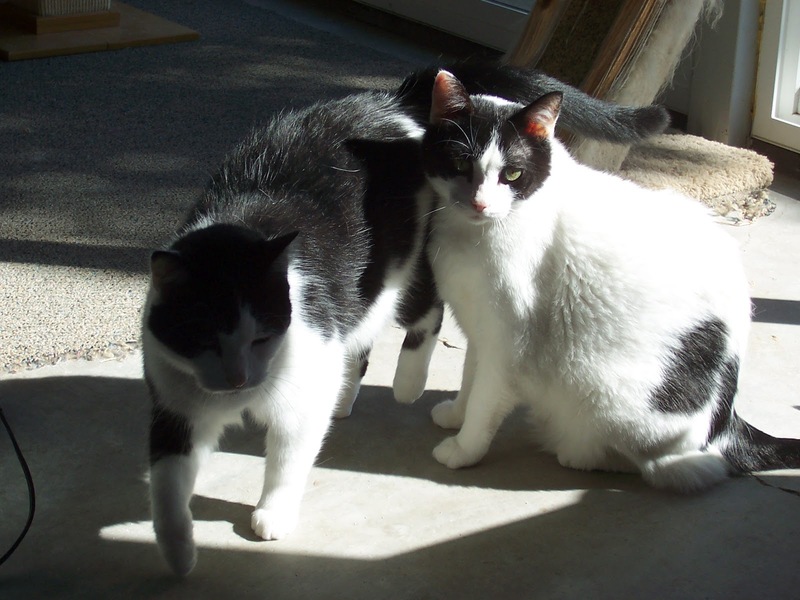 There is one bonded pair of felines, named Amber Boch and Guinness. These two are torties, and they have spent their entire life with each other. They were litter mates, and they need to stay together. Amber Boch and Guinness are already sad that they lost their human, and they would be even more sad if they were separated. Then there is Heineken. She is a tuxie with long hair and pretty golden eyes. She loves to get a lion cut in the summer. I am glad that my fur is not so long that I need to get shaved in the summer, furiends! Also needing help is a feline named Dos Equis, who is a tiger striped cat. Then, there is Stella Artois. Her human was kind enough to carry out a cat rescue of a declawed and abandoned cat. Now she needs another human to come in for a second cat rescue. Furiends, I know that it is difficult to take in five cats at one time. Even if the human wanted to do that here, Jacey and I would tell him no because we do not have enough room. But you don’t have to take in all of these cats. You can help by taking in just one. Please help if you can and if you do not have room in your home to help, please share this story. We felines are adaptable and smart creatures, but tiny felines have a tough time surviving without their mothers. Cashew was a tiny feline who was in danger of leaving us, until a kind human came by and carried out a cat rescue by themselves. Cashew was abandoned at a PetSmart at only three weeks old. He had been neglected, as he was covered with fleas. His fur was also full of mats, and he had a problem with his right eye. When the human would would complete Cashew’s cat rescue saw this tiny feline, they decided that they could not let him suffer. Because Cashew was crying when he was found, but stopped crying when the human held him, his rescuer held on to Cashew all night. This is a devoted human, to hold a flea infested feline all night long! As typically happens in cat rescues, the next step was a trip to the humans in white coats. There, Cashew received flea treatment, and a bath. He came out of it looking like a new kitten! The human responsible for Cashew’s cat rescue also has a canine. And this canine took to Cashew and started to protect him. The other feline in the home is not entirely thrilled to have a tiny feline in the home, but they are not too angry, either. I think that feline will come around. The original plan was for Cashew to be fostered until he got old enough to be adopted. But Cashew had other ideas. He worked his way into the hearts of all of the humans in the home, in addition to the canine. 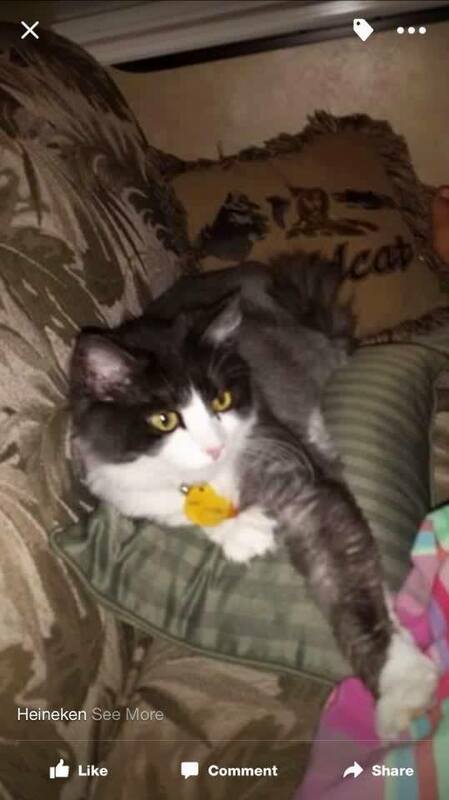 Because of this, Cashew’s furever home is with the human who completed his cat rescue. From flea infested furball to happy and loved member of a family that will care for and protect him, Cashew’s cat rescue story makes me happy! One of the things that makes us felines feel as happy as you humans is when we find a good home. My fellow diabetic cat Jace has been waiting to hear the good news that he has a furever home for two years now. 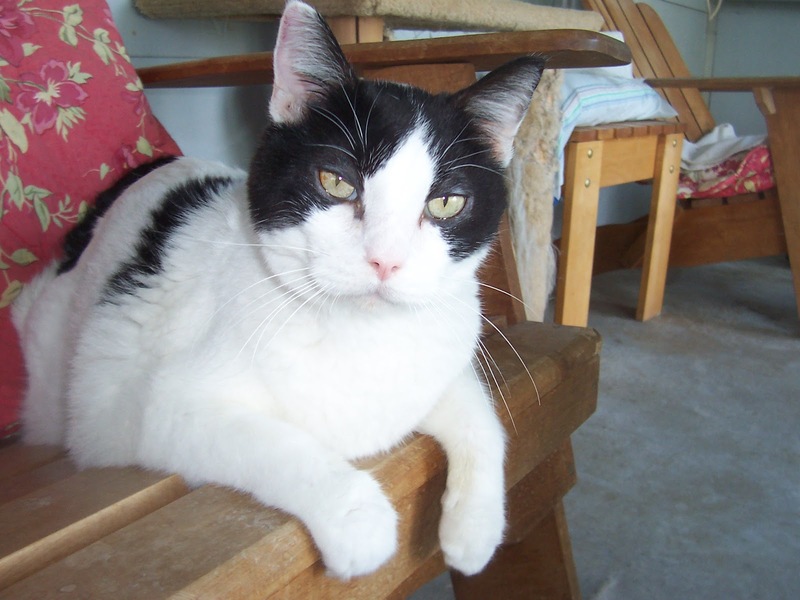 The kind humans at Diabetic Cats in Need shared his story, which I will share with you. The long wait for a home is especially sad because Jace is a very loving cat. His foster human says he loves to hop into laps and starts purring as soon as you get close to him. It also is not because his diabetes makes him a difficult cat to care of. He is in remission, which means he does not have to deal with the insulin injections that I must deal with. 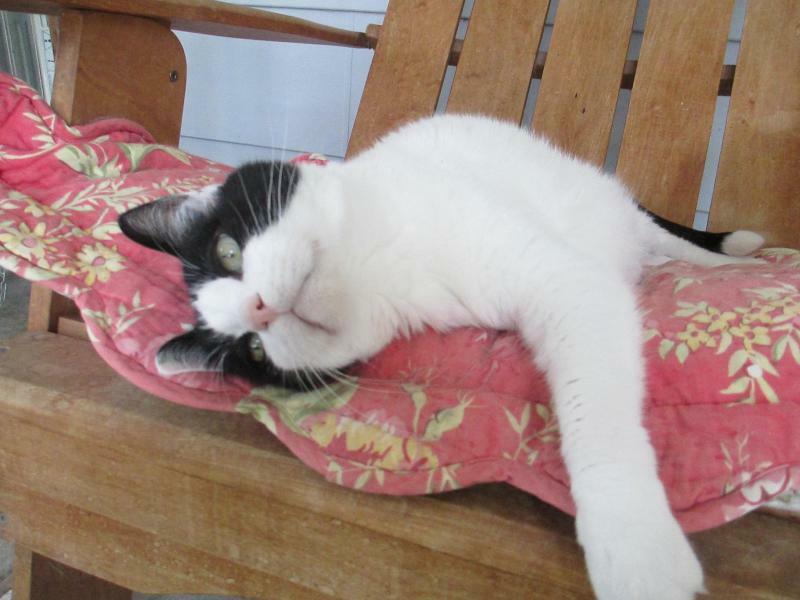 Jace also likes other felines, so there will not be any trouble integrating him into your home if you have other cats. Hopefully they are not ambush specialists like Jacey is because that can make other cats nervous, even ones like me who have been around her and love her! Jace does require a special diet so that his diabetes does not emerge again. It is far better to give potentially diabetic cats special noms than to have to give them insulin shots. Believe me, I know this well. 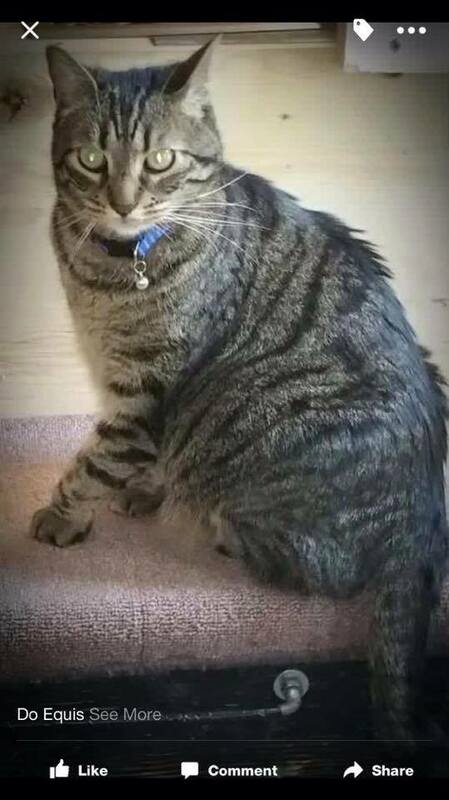 Let’s Help Find Diabetic Cat Jace a Home! This handsome black and white boy is in Minnesota. The human tells me that this is a place where it gets very cold. That means that if you can bring him to a place that is warmer, not only will Jace have a furever home, but he will be able to work on his fur tan more! I know you all have room in your heart for Jace. Hopefully one of you will have room in your home for him as well. If you do not, please share his story. Maybe someone will see his story and decide they have room in their home for this handsome black and white feline with pretty yellow eyes!